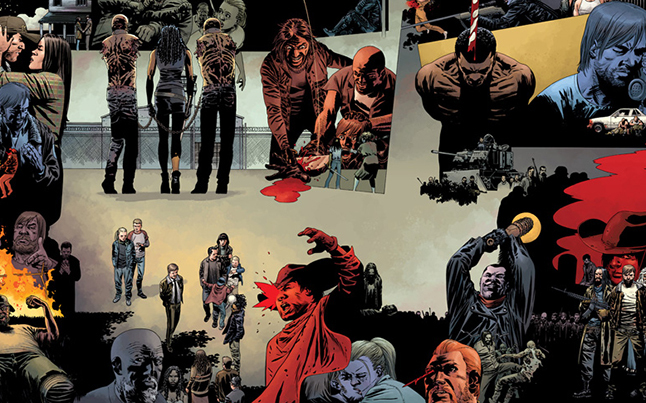 The Walking Dead Comic #84 preview will surely get the fans pumped and excited as the next comic in the series is set to be released on April 27th. The outcome will have to wait as fans are dying to find out what will happen, who may not make it, and how the series ends. 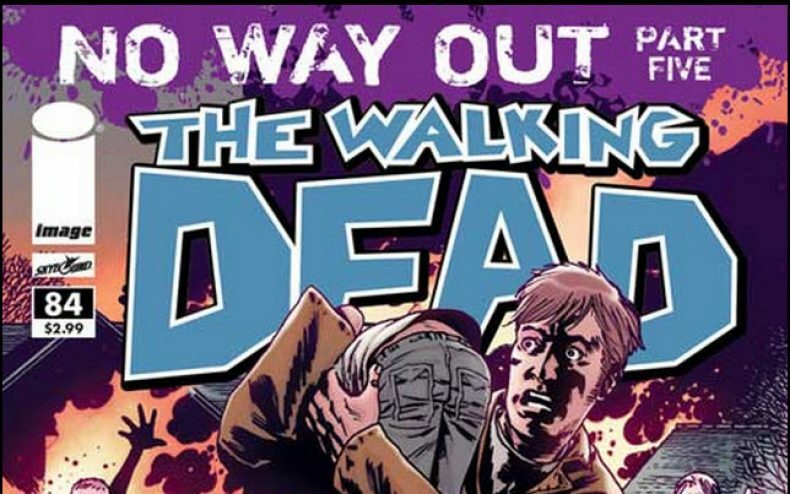 IGN has posted a 5 page preview of The Walking Dead Comic #84 which happens to be the final issue in the mini series, “No Way Out”. 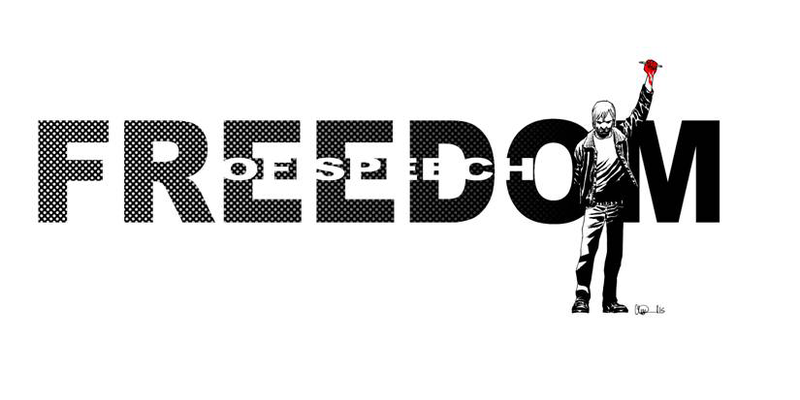 This final comic will draw fans from all around to the stores to learn the conclusion. 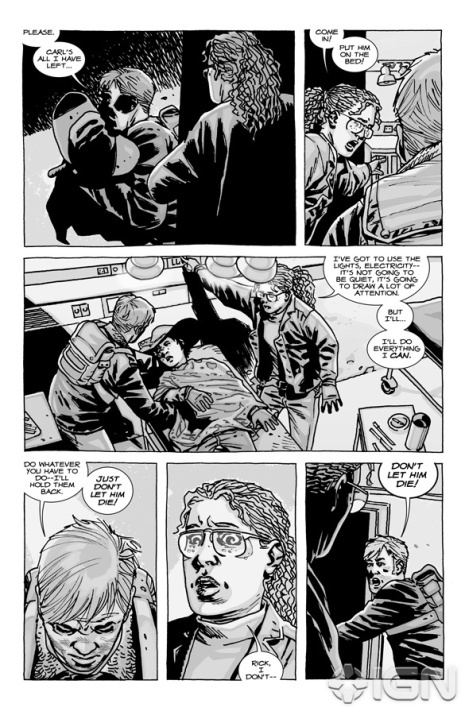 This 5 part series in The Walking Dead Comic is surely going to end good after knowing what has happened in the previous issues, and fans will flock out to buy The Walking Dead Comic #84. The conclusion of Robert Kirkman and Charlie Adlard’s series will leave everyone talking and envisioning what will happen to the characters. The horror and the zombie mayhem that has captivated audiences is set to be a thriller and fans can only wait until April 27th to find out what happens. The series that started in December of 2010, will finally end with The Walking Dead Comic #84. The town featured in the comic is facing some serious issues and nobody knows for sure what is causing the problems, whether its a human or even a zombie. Robert Kirkman on his twitter account posted that this series, or the conclusion of the series, that “This will be big. Promise”. Now that we have finally made it to the last issue, fans can finally find out what happens in the series and in The Walking Dead Comic. Wait, this article is strangely worded. The Walking Dead isn’t ending, right? The 5 part mini series of “No way Out”, is over. Just the 5 part is over, the story will keep going. Personally I hope it does for a while, because there are many twists and things that could be put in it yet. My ideas are maybe Rick finally turns and flips out or they tell it from the zombies view or his son’s, idk but I think more can be done.